Fascinating article! Like so many Boomers, I grew up with The Singing Cowboy, but never knew the facts you presented here, so very well! Thanks Grey! I read this originally on Goodreads, and so appreciate your stories about people during WWII. I too am a baby boomer and daughter of an Army Air Corp Pilot who received the Air Medal. From the time I was a teenager, I was fascinated by stories about the war. My dad would never talk about his part in it. We didn’t even know about his medal until after he passed away. 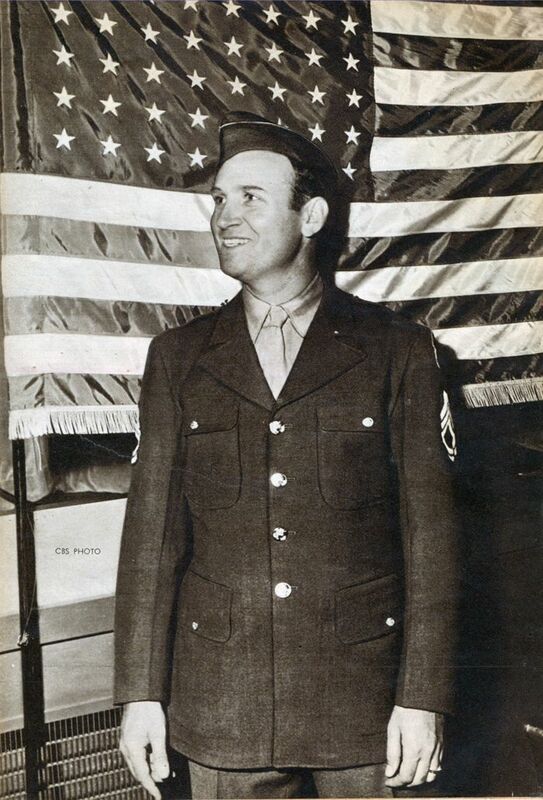 Thank you for your information on Gene Autry. 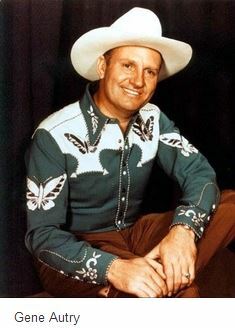 My grandfather knew Gene Autry and was also a singing cowboy. 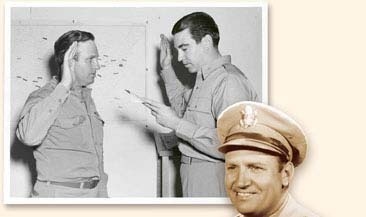 My Grandfather and Gene joined together and while serving in the U.S. in Texas, they would broadcast on the radio together on Sunday’s from Brownsville. Once women took over many of the flying responsibilities in the states, Gene and my Grandfather Oliver Edward Tudor, were then transferred to flying cargo (C-47) I appreciate the story you have written and especially the cowboy code. We should teach this to the younger generation today. It’s a good reminder of the American Spirit. I never met Gene, since my grandfather was killed while flying cargo in and out of France, Knowing a little bit more about Gene, give me a little glimpse into knowing my Grandpa.